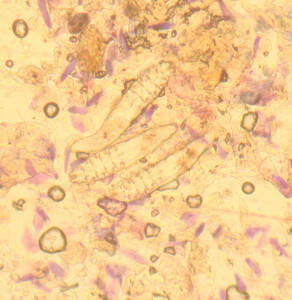 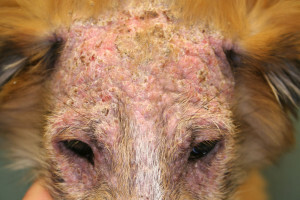 6) Dog scabies. 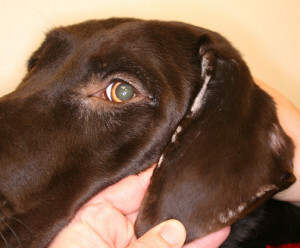 Notice the crusting dermatitis along the ear margin and the excoriation (at the base of the ear) from self trauma. 2) Generalized dog demodicosis after three months of therapy. 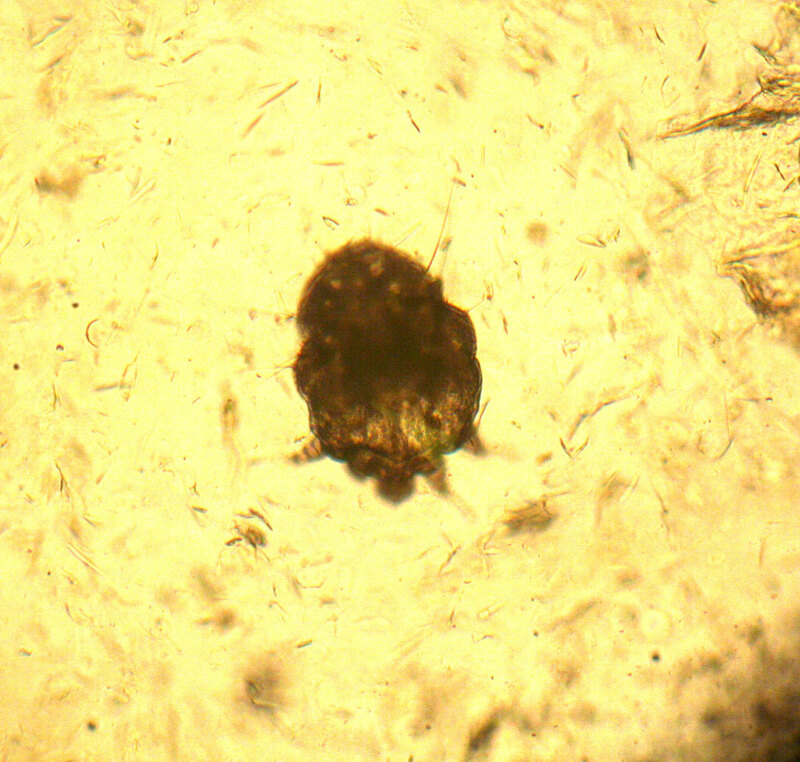 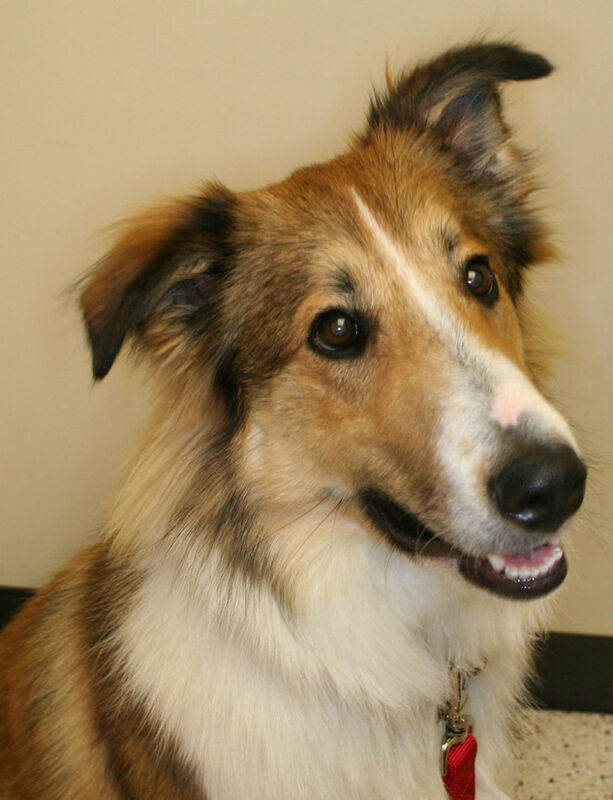 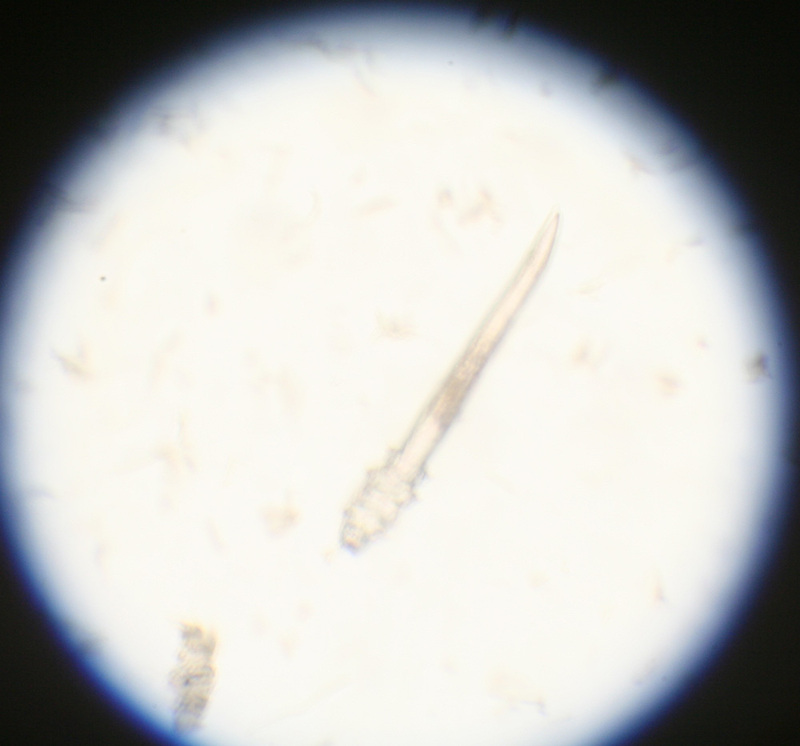 Photo of dog with full hair coat, after parasites resolved.